The University of Pennsylvania announced Wednesday that it will be one of six top-tier U.S. medical schools to join an unprecedented cancer research initiative led by Facebook founding president and Napster creator Sean Parker. The Parker Institute for Cancer Immunotherapy, backed by a $250 million gift from the Parker Foundation, will coordinate research efforts among more than 40 labs and 300 scientists to accelerate breakthroughs in immune-based treatments that strengthen the body's attack against cancer cells. Penn researchers will join peers from Memorial Sloan Kettering Cancer Center, Stanford Medicine, the University of California, Los Angeles, the University of California, San Francisco, and the University of Texas MD Anderson Cancer Center. Parker's gift represents the largest of its kind for cancer immunotherapy and comes on the heels of President Obama's $1 billion federally funded "moonshot" cancer research program. As part of the collaboration, all participating medical institutions will share intellectual property in order to build out a base of knowledge led by core discoveries. 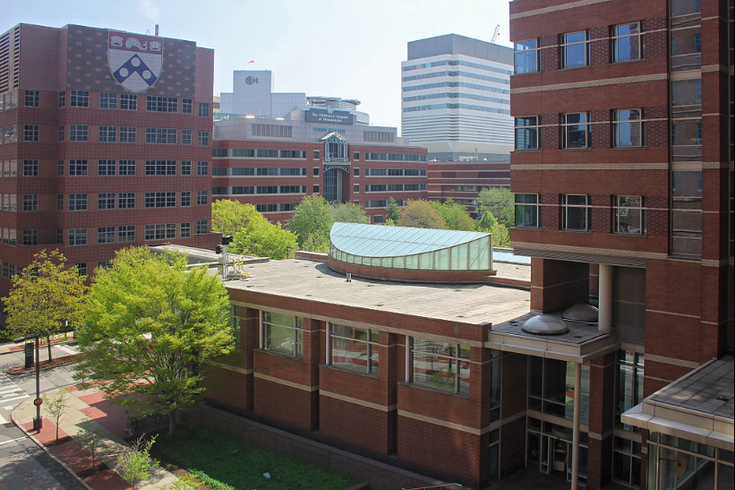 The University of Pennsylvania has been awarded initial funding of $10 to $15 million to establish a Parker Institute in Philadelphia. Annually, the investment will grow to support laboratory studies, clinical trials, talent recruitment, and early-career research investigations. The university currently has 1,100 clinical trials underway for cancer treatment, including 80 immunotherapy studies. Early projects at Penn will focus on both basic science and clinic research areas, such as enhancements to the promising field of T cell therapy and cancer prevention vaccines.